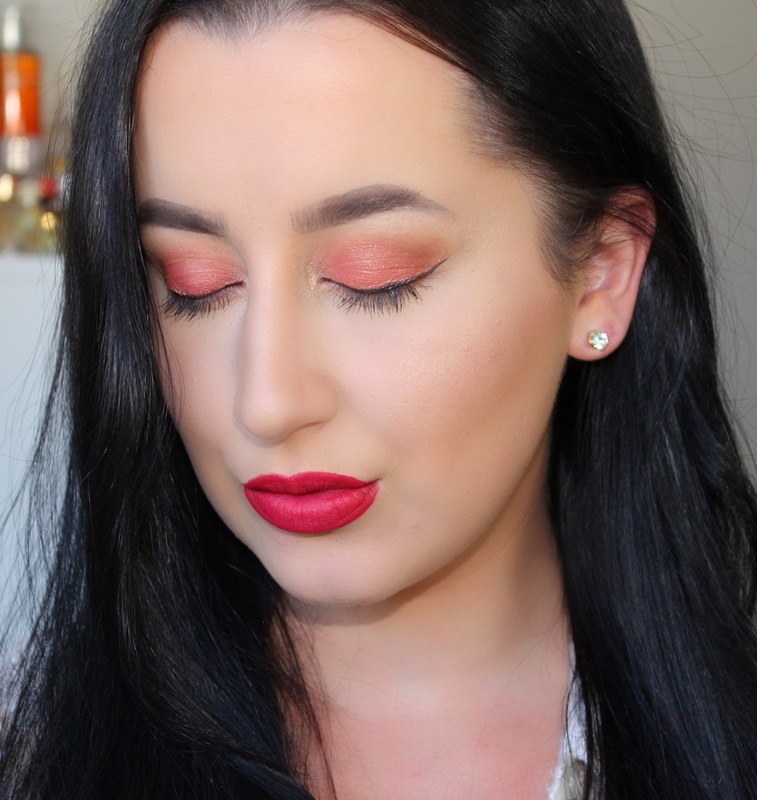 Nothing says summer better than a fierce, fiery red makeup look. It perfectly describes the scorching heat during the day, and cool nights of warm backyard bonfires. The makeup colors are bright and warm, emphasized with a bright red retro-inspired lip. Red lips are incredibly classic and I wish I could incorporate them into more makeup looks. In fact, I've been considering creating a vintage/retro-inspired makeup tutorial series that features many of the classic hair and makeup looks of American women from the 1940's and 1950's. More to come! 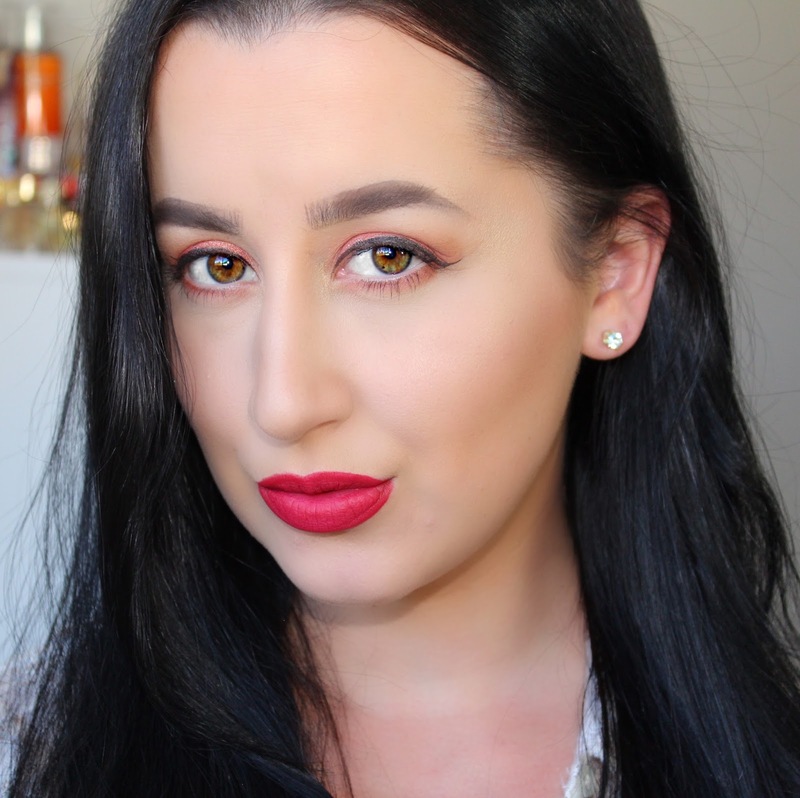 For now, grab your favorite red lipstick and check out this tutorial!